In this video Felipe will explain the latest Real Estate stats during the month of April / 2018. Did the price of your home went up or down? Prepping for your next Move. So you just bought your new home but don't know where to start or what to do to get you organized and ready for the big day. I have put a video in which we explain everything you should do 6 weeks, 2weeks and 1 day before your move. Hopefully it's helpful to you. 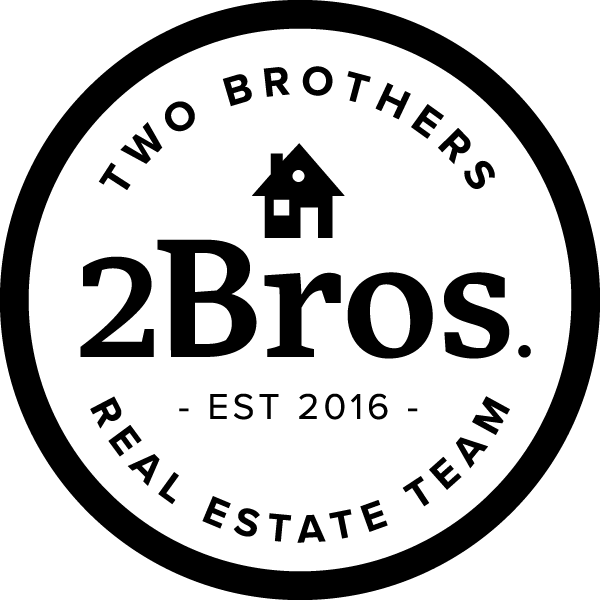 In this video Felipe from the "Two Brothers Real Estate Team" shows you some of the programs that are available to first time home buyers. Please click HERE if you have any other questions. Find out some of the expenses that might come up when buying your next home. Don't be surprised, Be prepared!! Juan and Felipe Lombana	focuses on quality of service and excellent performance with each and every client.